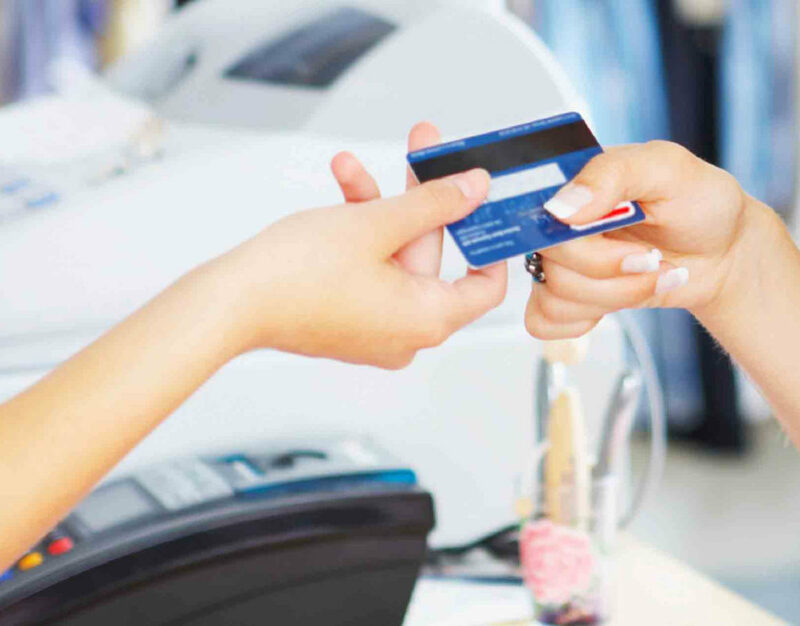 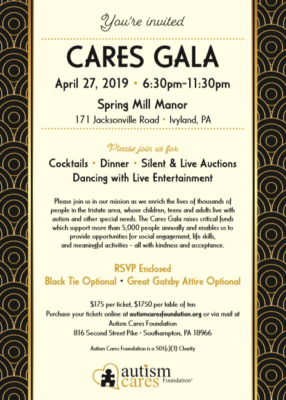 There are many great ways to fund raise for Autism Cares Foundation while at work, at home, or while shopping for gas, groceries, birthdays, parties and much more! 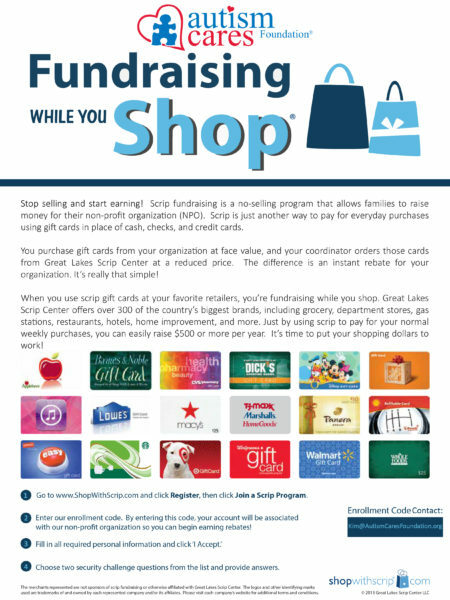 Some of the ways to help ACF are utilizing the Scrip program to purchase gift cards that are used for your regular shopping needs, Donate through the United Way as part of your employers payroll deduction program, donate at checkout with Amazon Smile, make a contribution through Network for Good or you can even hold your own event with a portion of the proceeds designated to Autism Cares Foundation. 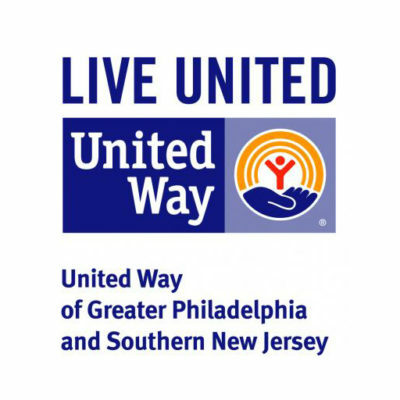 Consider choosing Autism Cares Foundation when making your United Way contributions. 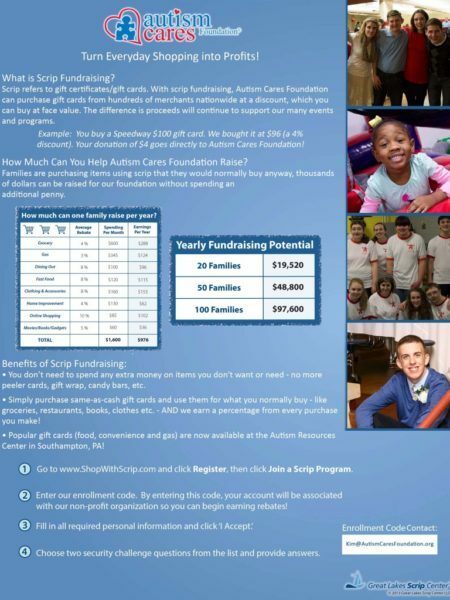 Consider choosing Autism Cares Foundation when making purchases on Amazon. 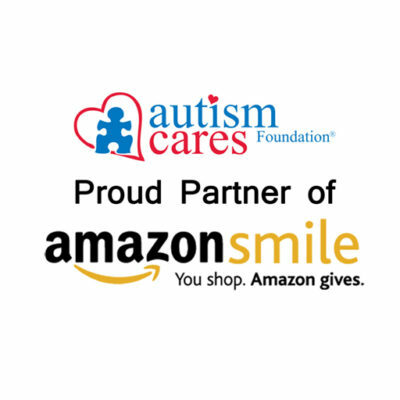 Simply sign in to your Amazon Account and choose Autism Cares Foundation as your charity of choice! 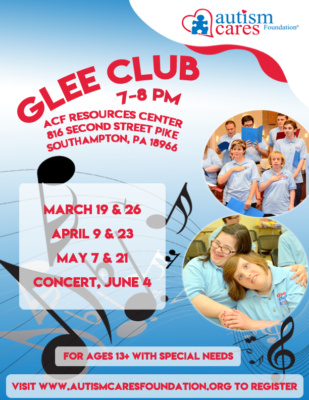 Consider choosing Autism Cares Foundation when making your Network For Good contributions.